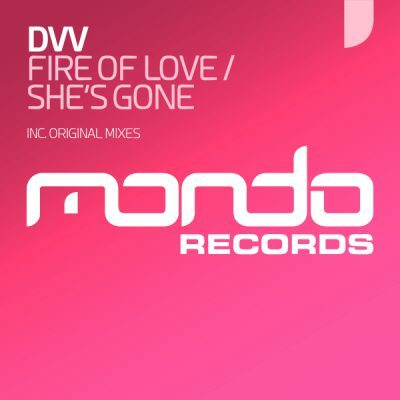 DVV returns to Mondo Records with two more club delights in the form of his ‘Fire of Love’ EP. After making his debut with us earlier this summer with the mouth watering ‘Golden Eye’ EP which saw him exercise his trance muscles, he returns with a brand new EP, but this time takes a progressive direction which we know you’re going to love. First up, ‘Fire of Love’ which is a summer drenched journey packed with a warm bass line, lush melodies and a plucky groove. Secondly, we have ‘She’s Gone’ which offers up more lush progressive vibes with an infectious vocal hook to tie it altogether. One to watch over the coming months!